Fifi currently wants to be a geologist when she grows up. 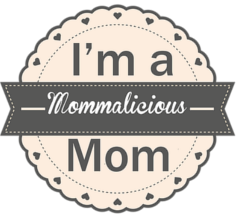 I just had to find some geology printables for her and found some real gems online. Here are a few of the freebies I have found online. 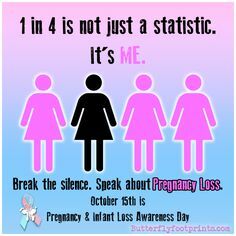 Click on the Pinterest board at the bottom of this post to find more great resources. The thumbnails here feature three of the five different layouts. 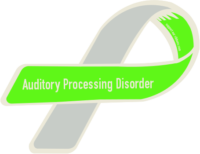 So click over to the free PDF to see them all. As usual, the notebooking set includes three different line styles for all ages. 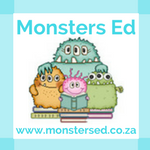 This post has nature walk recording pages for emergent readers. I recently walked to the beach with Sue Butter’s cute kindergarten class. They were each to collect 3 rocks for the stepping stones they were making for mother’s day. Grand Marais is a great place for finding rocks as it is on the shore of Lake Superior. 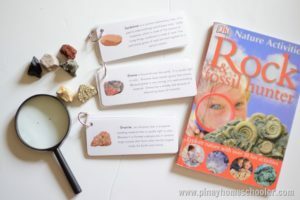 This post has 2 freebies, one for a nature walk and one about rocks. 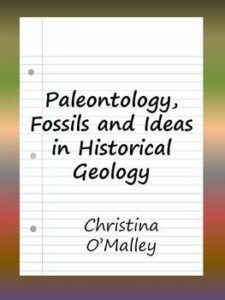 Geology is the study of the Earth, its processes, its materials, its history. 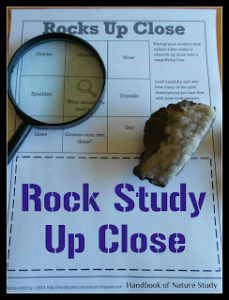 Rocks, crystals, mountains, earthquakes, volcanoes, rivers, glaciers, landslides, and floods can all fall into the study of Geology. 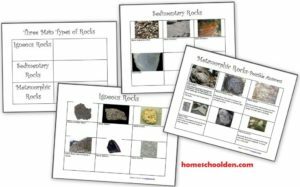 Download a free rock and minerals packet from the Homeschool Den at Parents.com. 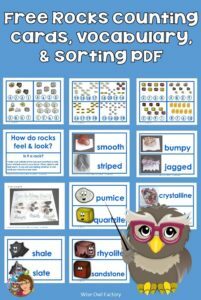 There are 26 pages of free printables with half for younger students and the other half for older students. 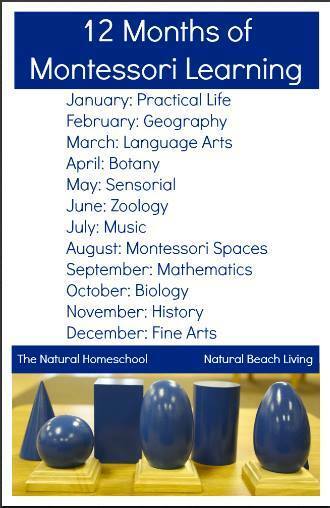 The summer break gave us an opportunity to explore sciences that Mavi loved to learn but couldn’t because of school. After our trip to the Wicklow Mountains last month, he’s been asking if we could learn about rocks and minerals. He plays Minecraft so he wanted to understand the building blocks he’s using. I started making the materials last month and it was just a few weeks ago that I finished the entire set and we were able to use it together with our rock collections! 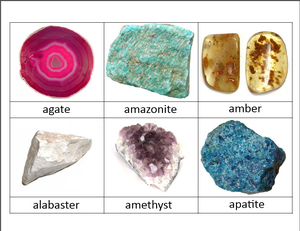 Here are our classified cards for our rock collection: SCRIBD (and more in a second file here) or you can click on the images in this post. I got the images from sites that were selling these rocks. If they complain, then I’ll have to take them down. 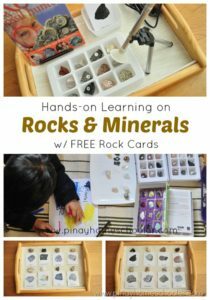 Also, I made some cheat sheets that describe our collection and divide them into rocks vs minerals, type of rock, type of minerals, and which ones aren’t really their own mineral anyway and are just another version of one mineral….etc. The packet includes some sample example answers for each page (such as the metamorphic rock page in the collage below). This packet also includes the activities I shared below. 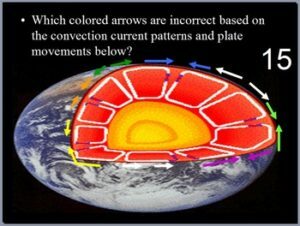 If you think volcanoes are cool, this colorful worksheet will blow your mind! 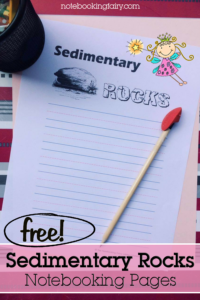 Learn about the rock cycle and how volcanos are formed by reading the paragraph at the bottom of page 1. Then take a quiz with the multiple choice questions on the back. These are the 16 pages of unit notes that I distribute to my students who require assistance and support staff. 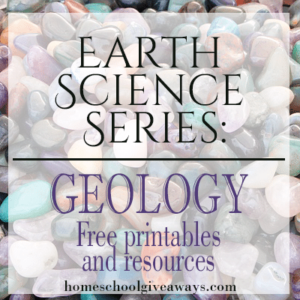 They chronologically follow my Geology Topics Unit that I offer on TpT. Plate Tectonics, Evidence for Plate Tectonics, Pangea, Energy Waves, Layers of the Earth, Heat Transfer, Types of Crust, Plate Boundaries, Hot Spots, Volcanoes, Positives and Negatives of Volcanoes, Types of Volcanoes, Parts of a Volcano, Magma, Types of Lava, Viscosity, Earthquakes, Faults, Folds, Seismograph, Richter Scale, Seismograph, Tsunami’s, Rocks, Minerals, Crystals, Uses of Minerals, Types of Crystals, Physical Properties of Minerals, Rock Cycle, Common Igneous Rocks, Common Sedimentary Rocks, Common Metamorphic Rocks, built-in quizzes, activities, and much more. This is a PowerPoint review game (167 Slides) that concludes a 600 slide lesson that I offer on TpT. 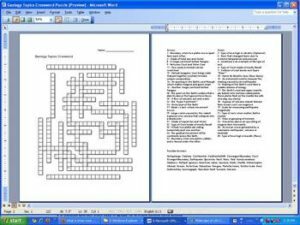 This is a geology topics crossword with 35 clues that is one very small portion of my Geology Topics Unit. 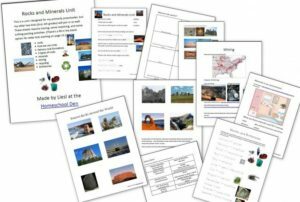 Samples to portions of my Geology Topics Unit are provided. Please view the questions and answers below. This is a word document. 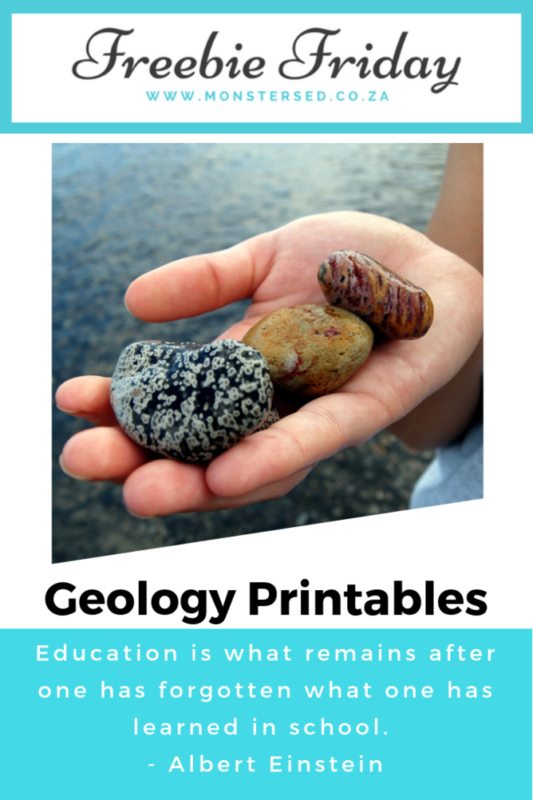 Are you and your students beginning a unit on geologic time or fossils? 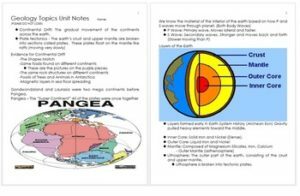 These activities will help your students understand the scale of geologic time as well as how paleontologists use fossils to learn about past animals and environments. This file will be added to in the future. Purchasing it now will get you more lessons for free as it is updated. I am happy to incorporate suggestions if there’s something in particular you are looking for! One of a number of Earth Science JEOPARDY! games I’ve designed to follow up on cooresponding units (also available on TpT). 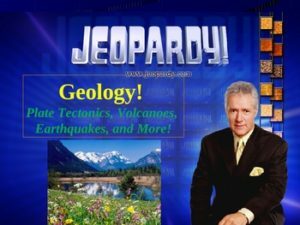 This interactive game includes visuals along with each question to enhance undertanding, as well as sound and graphics from the game show. Custom animation changes color of each clue after it is chosen. 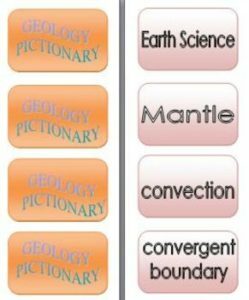 pictionary cards to be printed double-sided for reveiw of layers of the Earth, plate tectonics, earthquakes, volcanoes, minerals and rocks. Cards are set up in microsoft word for printing front to back and then cutting apart. Lamination is recomended. There are a total of 38 word cards. 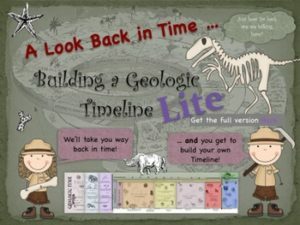 The Building a Geologic Timeline presentation will introduce students to Earth’s geologic past. The intro presentation is designed to hold student’s attention while giving them a better understanding of both biological and physical events of Earth’s past. 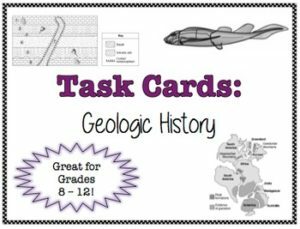 These 16 task cards are GREAT for individual, small group, or full class review for Earth Science Regents students. These have been so helpful for my special education and ELL students! My task cards require students to explain processes, draw diagrams, interpret pictures, graphs and diagrams, and make inferences. 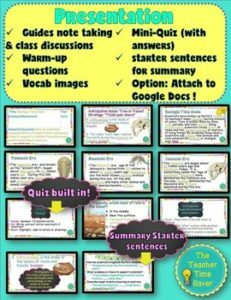 Included: 16 Task Cards, Printable Answer Sheet for students and an Answer Key for teachers.